James Keith Bristow, Jr. passed away on November 29, 2018 at the age of 65 in Modesto, Ca. He was born on May 19, 1953 to parents, James Keith Sr. and Lucille Bristow. He is preceded in death by his mother Lucille, and step-daughter, AnnMarie Russell. 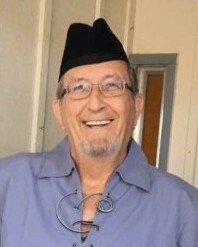 He is survived by his wife of 15 years, Mila; his father James Bristow Sr., children Kristina Wright (Monty), Cathy Ritchey (Arnold), and Elizabeth Ritchey; siblings Theresa Oneto, Rebecca Podesta, Paul Bristow and Dwight Bristow; grandchildren Monica, Travis, John, Ben, Mario, Antonio, Anthiana and Ariel; and three great-grandchildren. James was a kind and loving person to everyone. He loved sports, was an Oakland Raider fan, played several sports in high school and wrestled in college. James traveled the world as a nuclear electrician onboard Naval air craft carriers. He was interested in genealogy and traced several branches of his family back to the mid 1700’s. 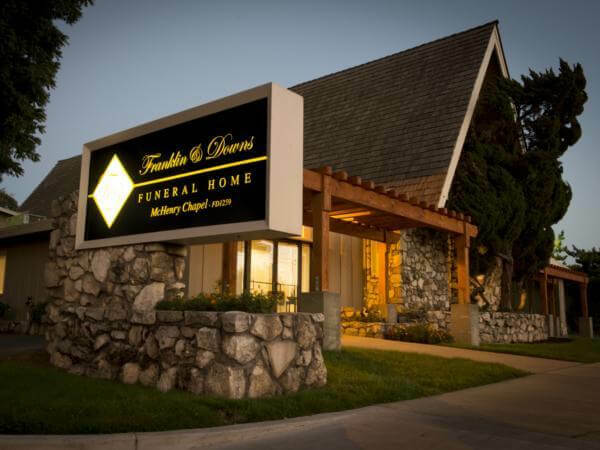 Franklin and Downs Funeral Home is honored to be serving the Bristow Family. 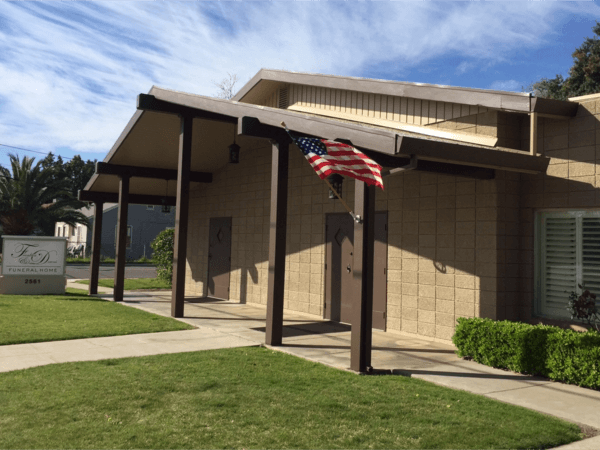 A Memorial Service will be held on Tuesday, February 5, 2019 from 2-5pm at the Escalon Sportsman’s Club, 25195 E River Rd, Escalon, CA.